Start you Business Today ! 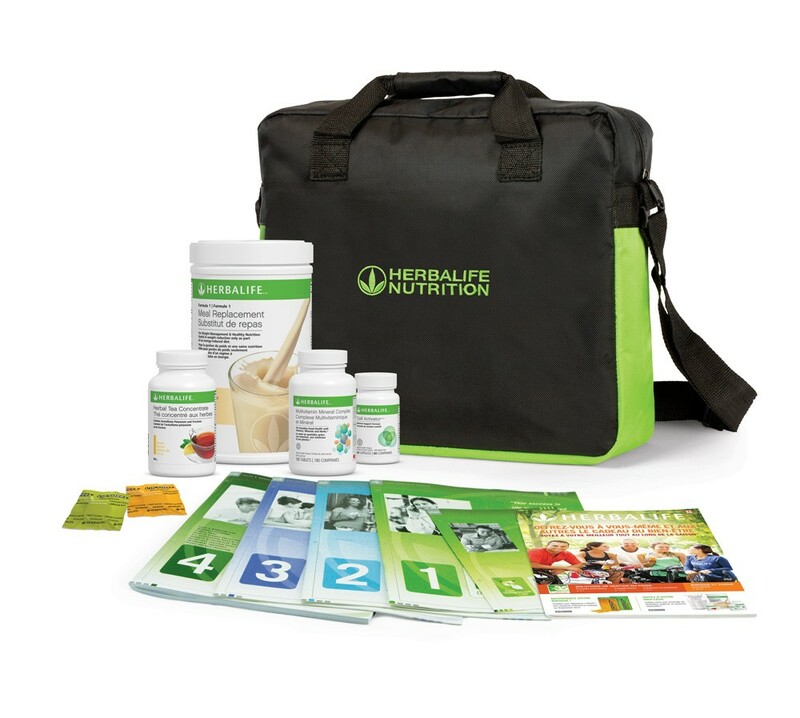 The starter kit contains everything you need to become an Herbalife Member and start your Herbalife business. Order your International Business Pack (HMP). Once registered you are on your way to building your very own Herbalife business. Build a business locally and internationally, in any of the 92 countries Herbalife currently (January 2015) operates and the future countries to be opened soon. Did you know that we have a quicker and cheaper option to sign up online in Canada as an Herbalife Member ? The starter kit (HMP) contains everything you need to become an Herbalife Member and start your Herbalife business ! Herbalife products (Formula 1 Nutritional Shake Mix 750g, Formula 2 Multivitamin Complex, Formula 3 Cell Activator®, Herbal Tea Concentrate 50g, and Liftoff®") a handy tote, IBO Manuals (4"), important product literature, applications and forms.